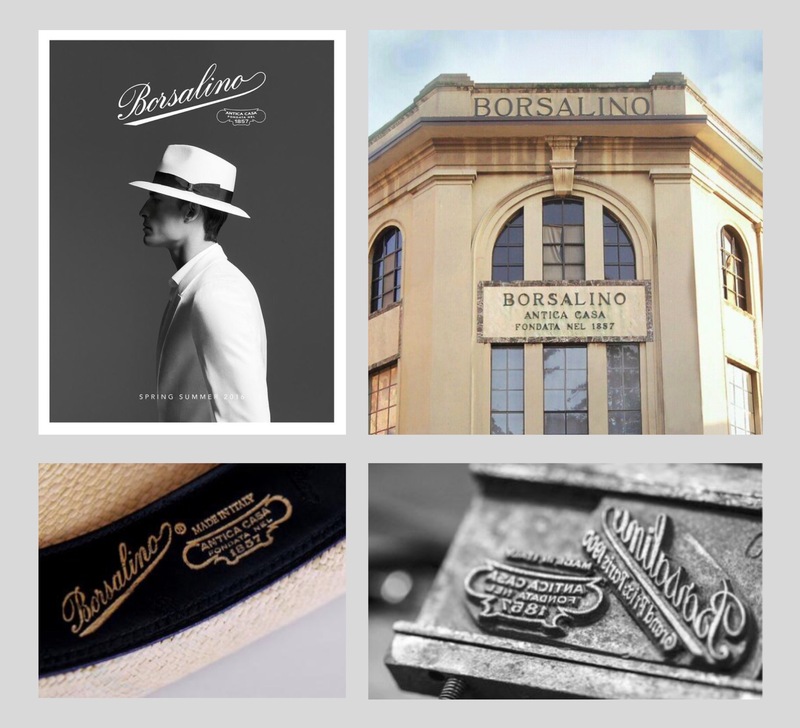 Borsalino house creates luxury hats since 160 years. 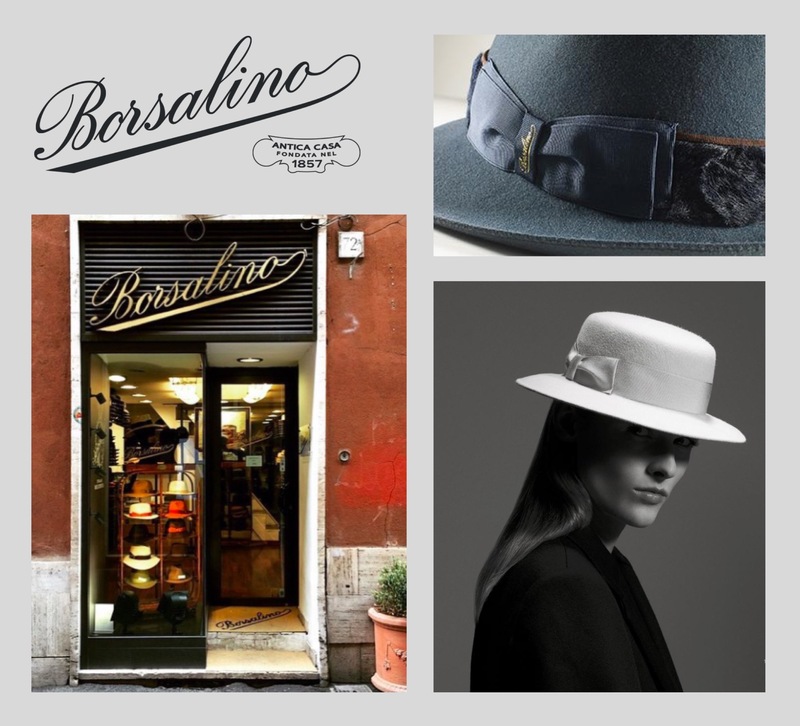 Based in Alexandria, the company is renowned worldwide for its quality craftsmanship as well as its iconic hat shape, embodying Italian timeless elegance. 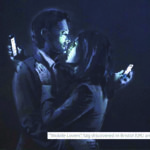 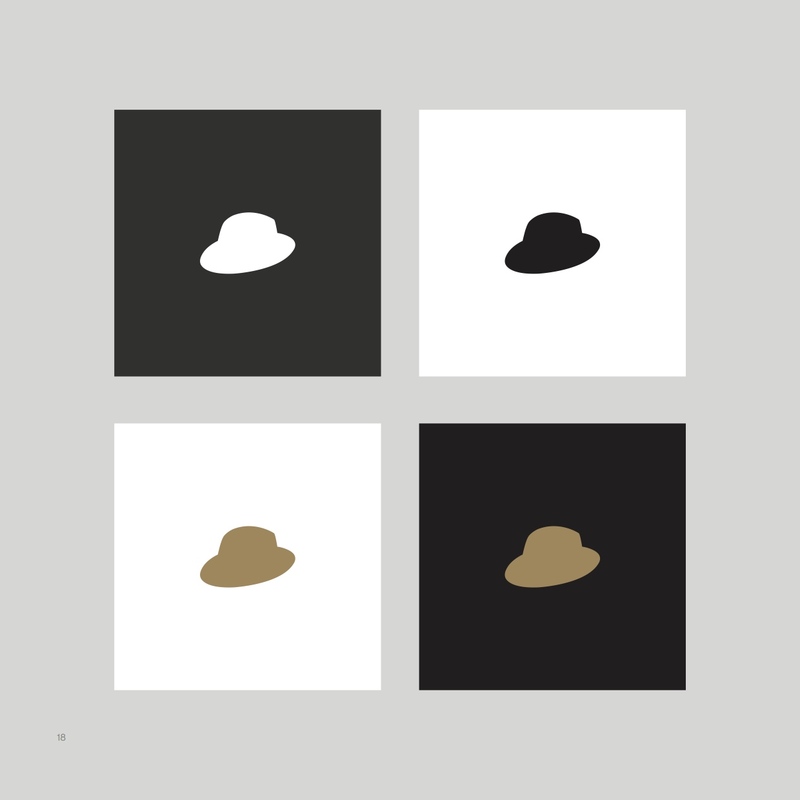 Nowadays, the luxury brand is successfully recapturing a sophisticated and international clientele. 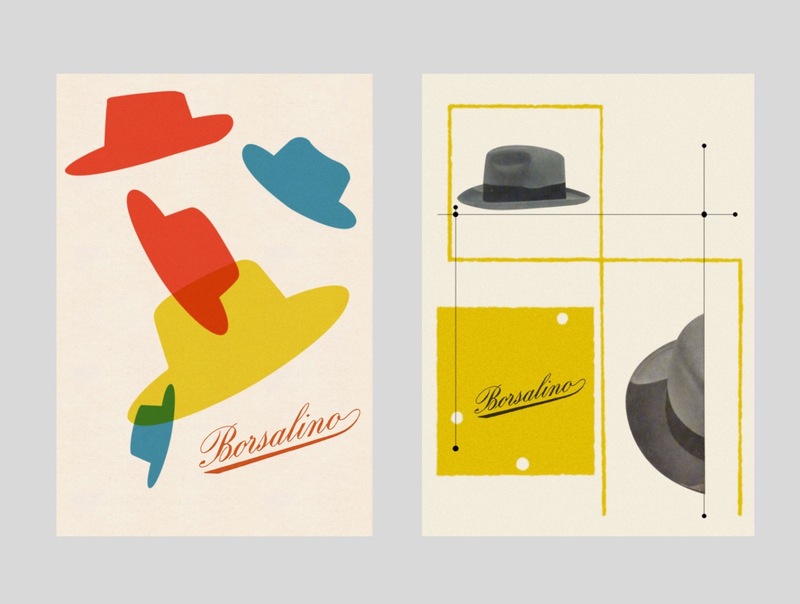 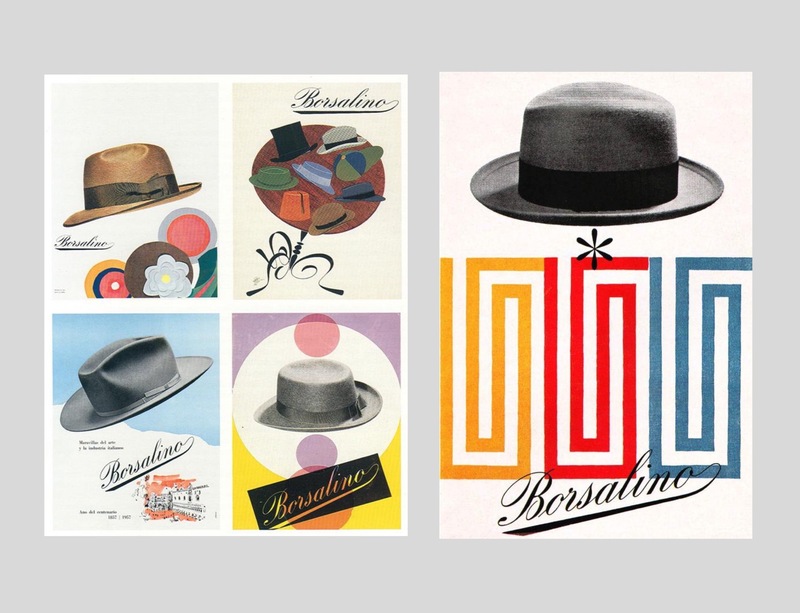 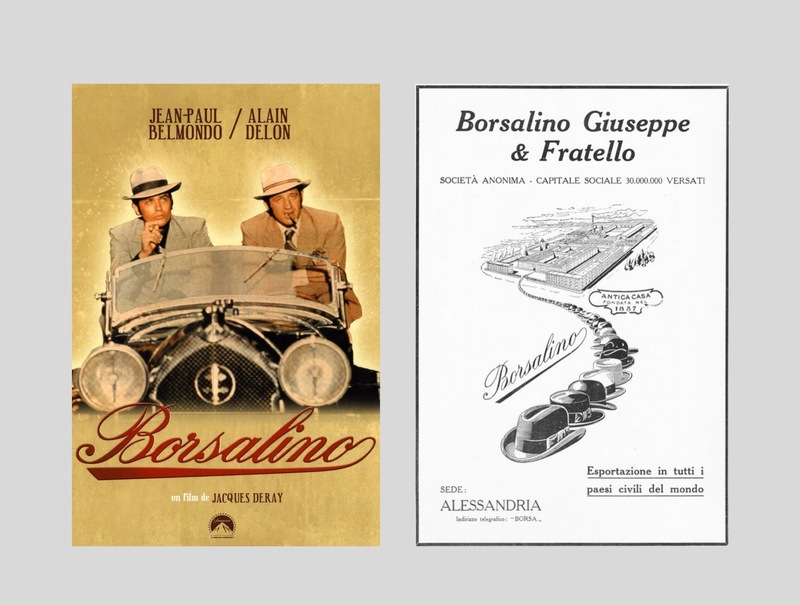 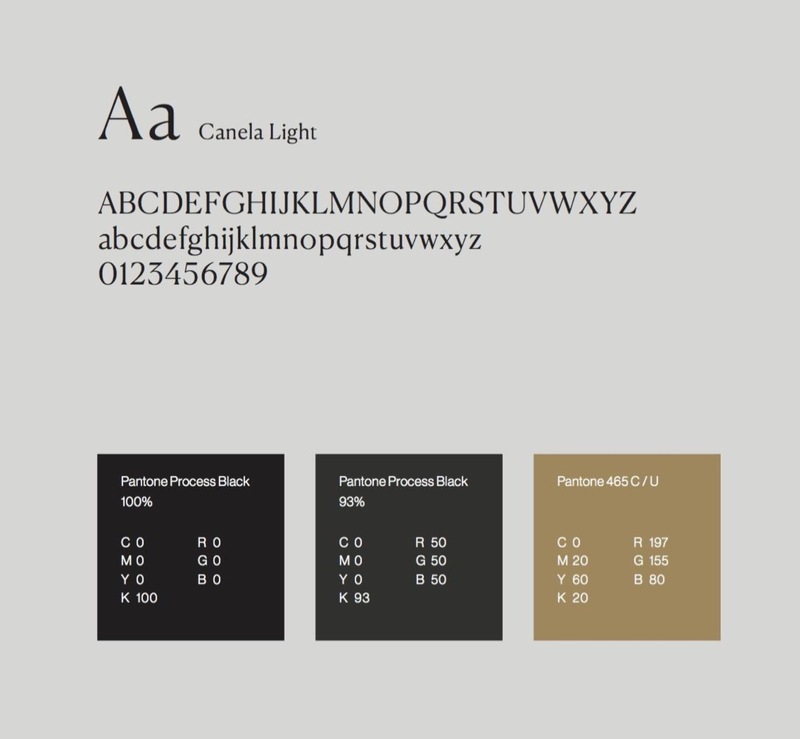 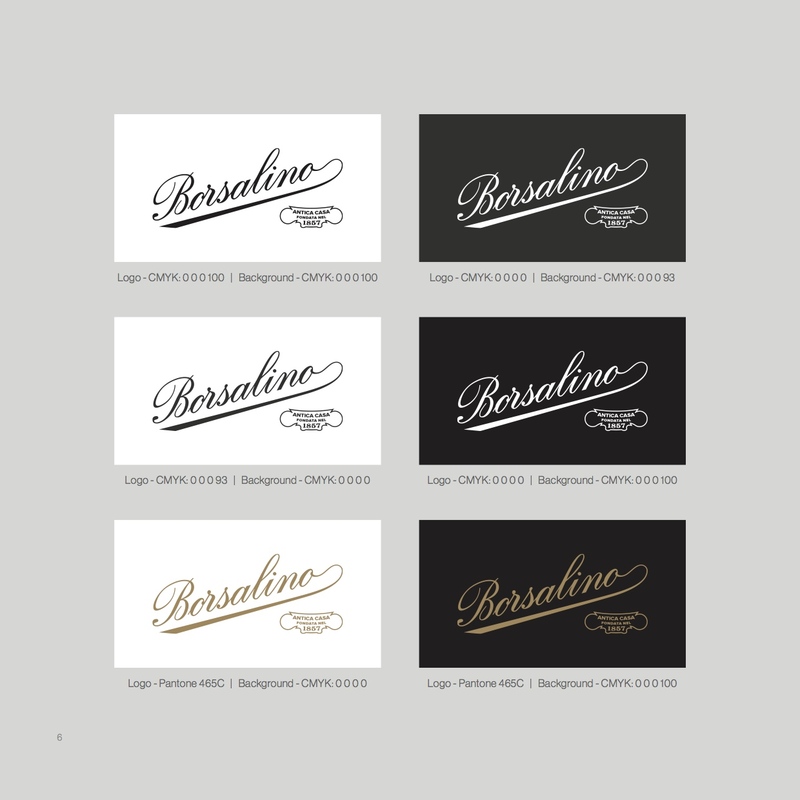 antipod explored the brand’s history and DNA, and developed comprehensive guidelines to define the identity codes of Borsalino brand.